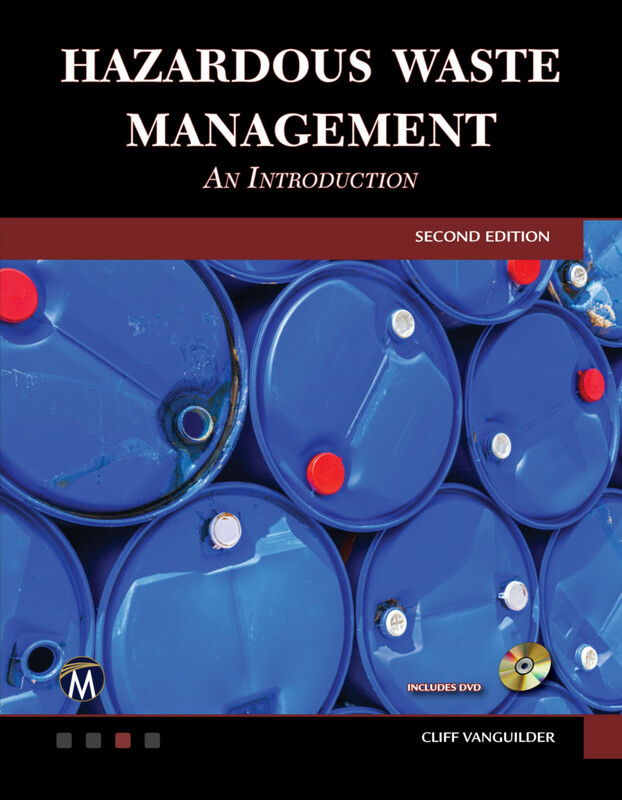 Assuming no previous knowledge, this second edition provides comprehensive coverage for a first course in hazardous waste management for civil, environmental engineers, and managers. The update includes material on the new USEPA revisions to the Solid and Hazardous Waste Regulations and the new e-Manifest Rule. It is written primarily for generators of hazardous waste with a primary emphasis on source reduction, waste minimization, reuse, and recycling before waste disposal. Numerous case studies from the field and clarification of regulations simplify this complex topic. The book provides guidance on how to determine the proper category of hazardous waste generators, with separate and distinct sets of requirements for the three different categories of generators, and gives basic supplemental guidance for transporters, storage, and disposal facilities. It covers proper completion of hazardous waste manifests and reports. The book explains record keeping, personnel training, and other requirements necessary to be in full compliance on inspections. A companion CD with regulatory forms, data is included. Selected Topics: Introductory history and overview of hazardous waste management laws, rules and regulations; a practical guide to complying with the regulations, including the identification of hazardous wastes; proper management of these wastes on-site; preparing generator annual reports, manifests, personnel safety training; hazardous waste management training for staff; proper record-keeping for future regulatory inspections. "Hazardous Waste Management: An Introduction presumes no prior knowledge as it provides an in-depth textbook recommended for a first course in hazardous waste management for civil and environmental engineers and those managing companies in waste management. This latest edition includes all the latest regulations, recovery tools, protocols for compliance, and case studies from the field supporting each of these areas. Everything from basic recordkeeping to manifests and reports are surveyed in a top recommendation that should be basic to any introduction to the topic." Cliff VanGuilder is a licensed Professional Engineer with 20 years of experience as the Regional Solid & Hazardous Materials Engineer for the New York State Department of Environmental Conservation (NYSDEC). He was certified as a hazardous waste inspector by the United States Environmental Protection Agency (USEPA) and NYSDEC.